Pammy Blogs Beauty: NEW from essence: Spring/Summer 2017 Makeup!!! NEW from essence: Spring/Summer 2017 Makeup!!! Who is ready for Spring/Summer weather?!?! Me!!! As we daydream about warm summer days, lets start thinking about this fun NEW Spring/Summer makeup from essence cosmetics! Are you familiar with essence cosmetics? I absoutely adore this super affordable and fun drugstore brand. The items are all packaged super cute and are totally on-trend for the season. Plus, the quality is amazing. Many of my everyday favorite makeup items are from essence. Actually, my everyday most-reached-for eyeshadow palette is from essence (the All About Roses palette). So, you know I am always super excited to dive into new releases from this cosmetics line. The new collection is full of timeless must-haves – from every day essentials to specialty products. Time is of the essence this Spring/Summer 2017! To find out more details about this awesome collection from essence, please click "read more" below! matt matt matt lipstick ($2.99): This smooth new lipstick glides over lips to provide a sophisticated, longlasting matte finish and bold color without drying out. Available in 8 shades. volume on! plumping lipgloss ($2.99): The feathery light minty flavor and formula helps volumize to reveal luscious, fuller-looking lips within seconds of applying. Wear alone or as a topcoat over your favorite lipstick. Available in 3 shades. super precise eyeliner ($2.99): The super precise brush tip allows you to achieve a natural and simple look. Its longlasting and waterproof formula will allow you to wear it all day. 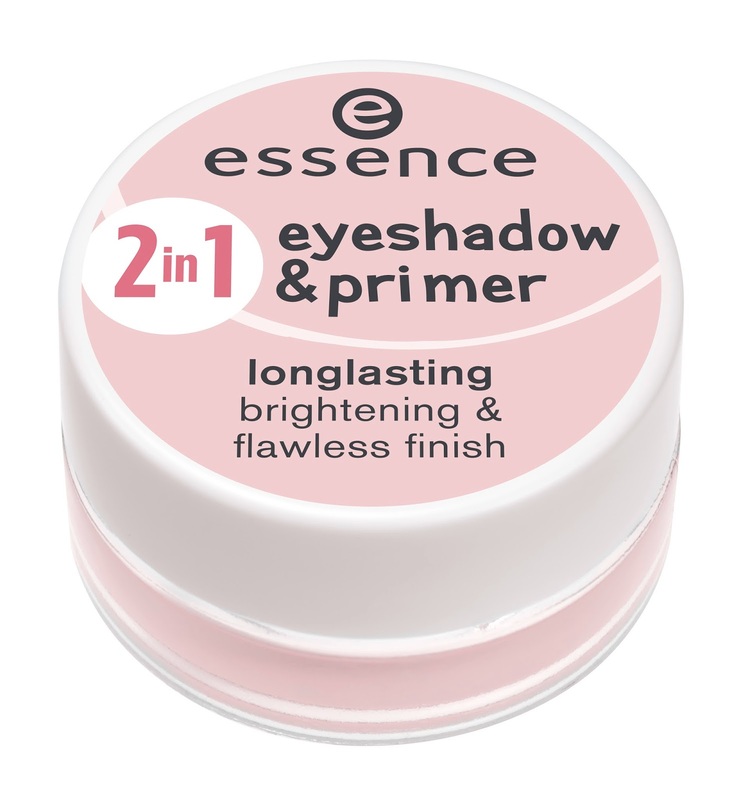 It takes two ($4.99): This new eyeshadow-and-primer-in-one has a creamy smooth texture that maintains a fresh, even and flawless look for hours. Available in 2 natural shades. 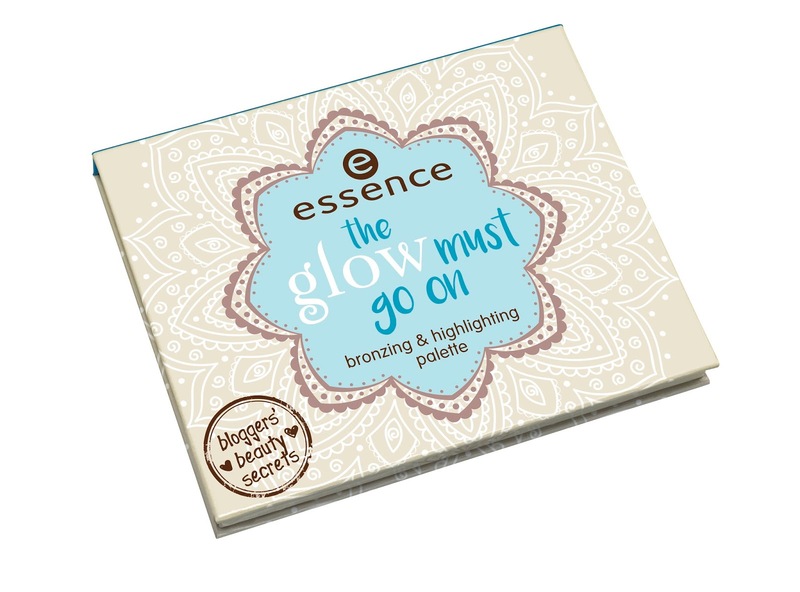 The Glow Must Go On: Beauty Bloggers' Secrets Bronzing & Highlighting Palette ($9.99): Get the perfect glow with this all in one palette, created by international blogger, Serena of BeautyLab. The two earthy eyeshadow colors, bright highlighter, and three warm bronzer shades help you achieve the perfect glow for any season. It is also travel-ready with a mirror and applicator. Smokey Eyes Set ($3.99) New shade available! : Create a smokey eye look in just a few easy steps with the soft, velvety texture that is easy to apply and the perfect compact size for on-the-go. essence's new shade is smokey rose. I got to try out Smokey Day which is an assortment of medium browns with a cream color. Smokey Eyes is now available in 3 shades. the gel nail polish ($1.99): The nail polish range you already know and love has 4 new shades with the same incredibly longlasting gel finish. Now available in 33 shades. I just adore these polishes and have been a fan for quite a while. So, I am super excited about trying the new shades: perfect match, pretty cool life, and my hula hoop. Love the packaging and price!!! all about TOFFEE eyeshadow palette ($5.49): OMG...I am obcessed with these eyeshadow palettes from essence. The All about ROSES is my quintessential everyday favorite. 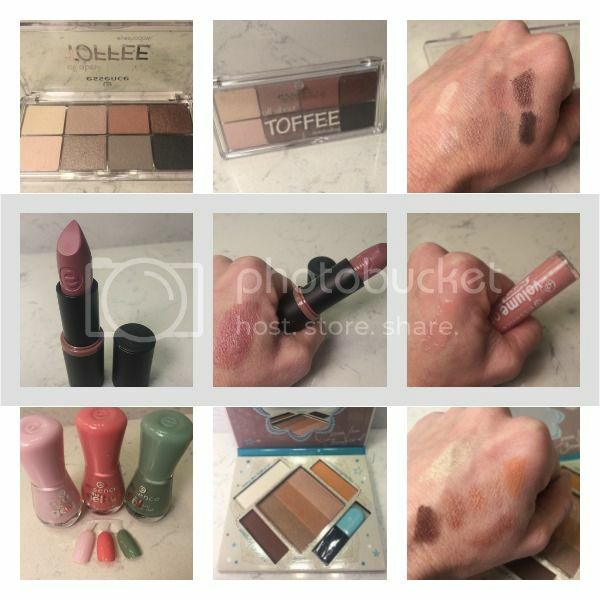 So, I was super excited to try the new TOFFEE palette. It is amazing, too! Its All about... beautiful eyes! This gorgeous eyeshadow palette with eight complementing, buildable colors has multiple finishes; satin, matte and metallic effects. Now available in toffee for a total of 5 palette shades. At $5.49, these palettes are a steal for the amazing texture and quality!!! The essence Spring/Summer 2017 collection is available on essencemakeup.com and on shelves at Target and Ulta! 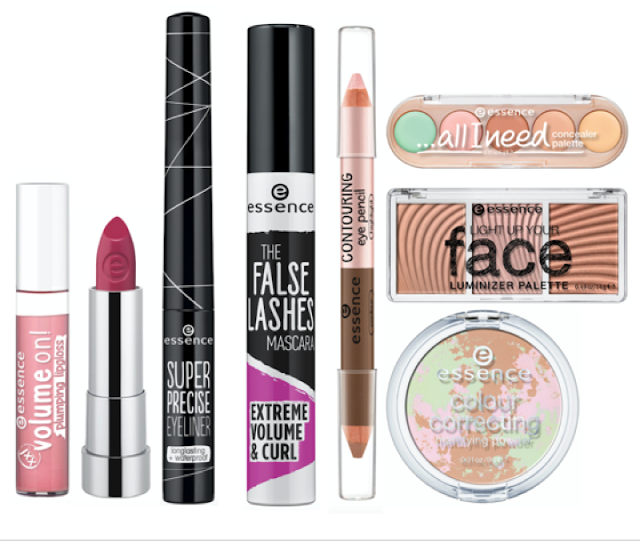 If you are looking to update your makeup collection for Spring/Summer, be sure to scope out the fun new items from essence. With the affordable prices, you will be able to try out all of the new trends without busting your budget!!! What deals! Plus, the quality is amazing!! !